Taneja Developers & Infrastructure Ltd. (TDI) has launched a thematic Tuscan City in Kundli at a distance of just 2.5 kms from the national capital. The project is spread over an area of 53 acres and will be ready for possession by 2012. 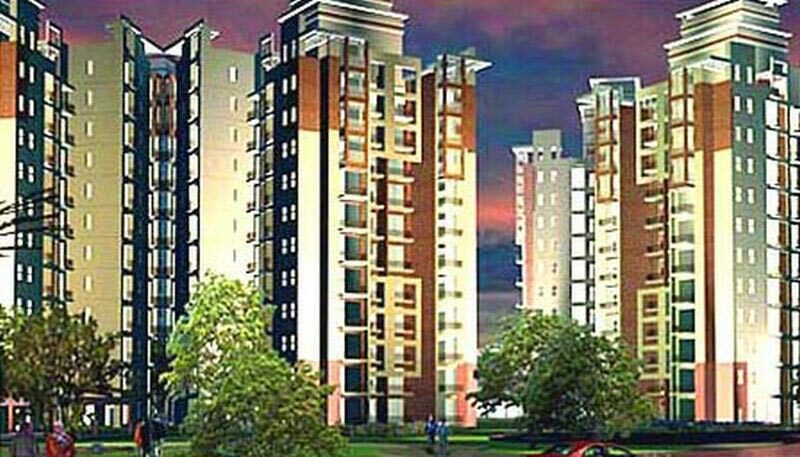 TDI Tuscan Heights is one of the residential development of TDI Infrastructure.It offers spacious and skillfully designed 2BHK, 3BHK & 3.5BHK apartments along with study. TDI Kingsbury Apartments is a residential project developed by TDI Group. The project offers very well designed 2BHK, 3BHK, 4BHK apartments and penthouses. Treasure the best moments of your life in Sunshine County. A stone's throw from schools, provisional stores and an exclusive club with a sleek swimming pool, your space will be secure with power backup etc. Situated in North Delhi, just 4.5 Kms from Delhi Border on N.H.1, Sushant City has been conceptualised to fill in the vacuum of quality residential complexes in North Delhi. This is twelve stories Housing Project known as Parker Residency having 380 four bed room Luxury Flats in Kundli Distt. Sonepat. 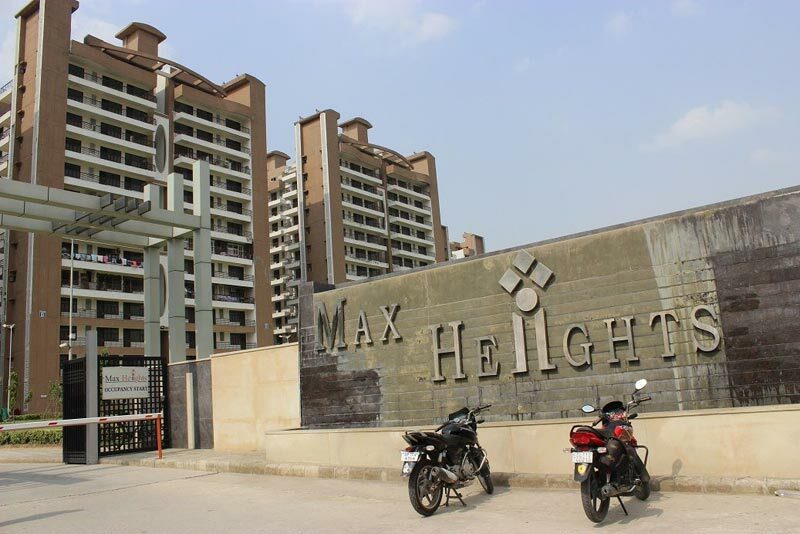 Maxheights Builders have launched a new Residential Project "Maxheights" located at Kundli, Sonipat, Haryana, India. TDI Lake Grove City is a residential project developed by TDI Group Builders. 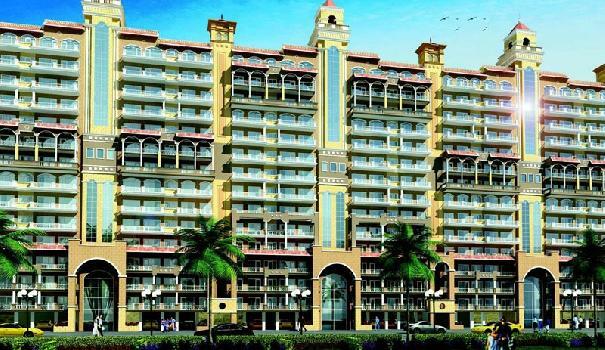 The project offers well designed 2BHK, 3BHK and 4BHK apartments, villas and land at very affordable prices.